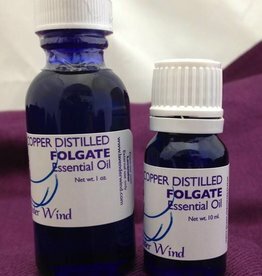 Award Winning Oil From our Lavandula Angustifolia "Folgate"
Award Winning Oil From Lavandula Angustifolia "Folgate"
Travel size of our Award Winning Grosso! 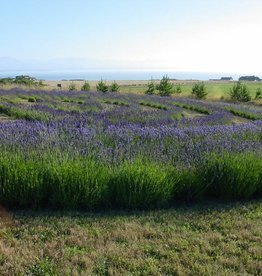 Award Winning oil from our x-intermedia Grosso lavender - Gold three years in a row! Labyrinth Essential Oil - 10 ml. 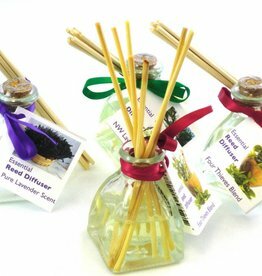 Great for perfume and Aromatherapy. Our custom blend - delightful!